Mom and Dad enjoyed a tour of UC Irvine today. Matt and I drove up there with them this afternoon. 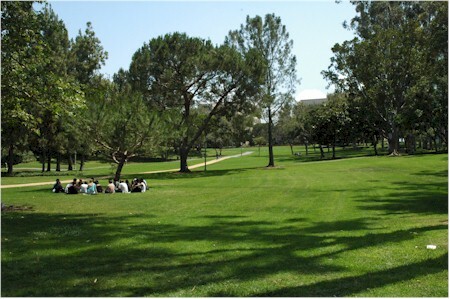 As before, we enjoyed walking through Aldrich Park, in the middle of the campus.